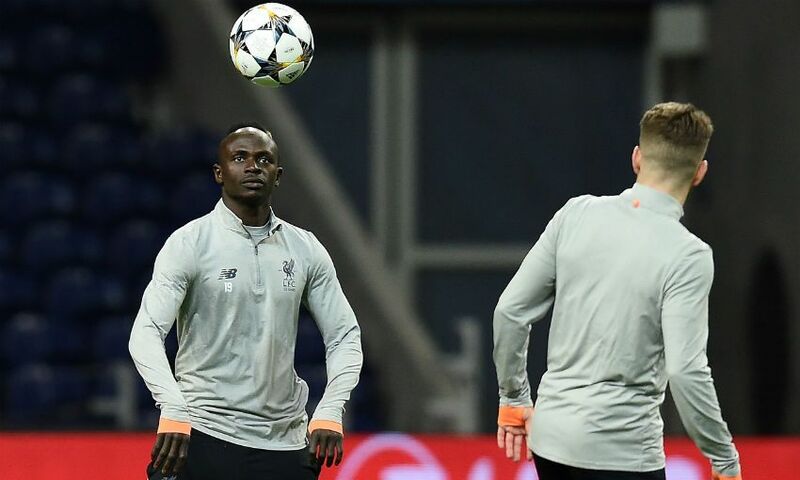 The Liverpool squad trained at the home of FC Porto on Tuesday evening – and you can watch the opening part of their session on our official Facebook page. Jürgen Klopp and his side travelled out to Portugal today for the first leg of their Champions League knockout clash with Sergio Conceicao’s team. And you can check in on their preparations with our footage from training at the Estadio do Dragao. Click here to watch.